Yesterday and the day before yesterday, terrorist organization al-Shabaab carried out a large-scale terror attack on the DusitD2 hotel and business complex in Nairobi, Kenya. At least 21 people were killed when Somali militants stormed the compound. RTL correspondent Saskia Houttuin and I could hear the explosions from where we were, about two kilometers away from the Dusit complex. While the attack was still ongoing further down the road, we reported from behind the security cordon. The following day, security forces and terrorists were still fighting. Saskia and I visited the August 7th Memorial Park in Nairobi’s CBD, where the Kenyan Red Cross collected donated blood for the victims of the attack. Later on, we also visited the city’s mortuarium and talked to Moureen, who had been inside the complex during the attack for over 13 hours. Above, you can see some of the pictures I took over the last two days. Below, you can find publications of Saskia and me. For the 7.30pm RTL Nieuws broadcast of the next day, we filmed a reportage about the aftermath of the attack. You can watch the whole broadcast here, or see the video below. Happy 2019! This whole year, I’ll be one of Nikon & GUP Magazine’s ‘New Dutch Photography Talents’! The photo exhibition at Melkweg Amsterdam has unfortunately come to an end, but the pictures of all talents are still visible in the recently published photo book ‘NEW 2019’! You can get your hands on a copy at the online web store of GUP Magazine. Here you can read more about the books I worked on for the photo book creators at MENDO and the photo books that boast my pictures, like ‘Depart’ and ‘They Call It Africa, We Call It Home’. Happy 2019, and thanks a lot for reading my blogs! If you’d like to find out some more about what I’m doing in East Africa, you can now also follow me on Facebook. By liking this page, any update will automatically find its way into your feed. See you there! 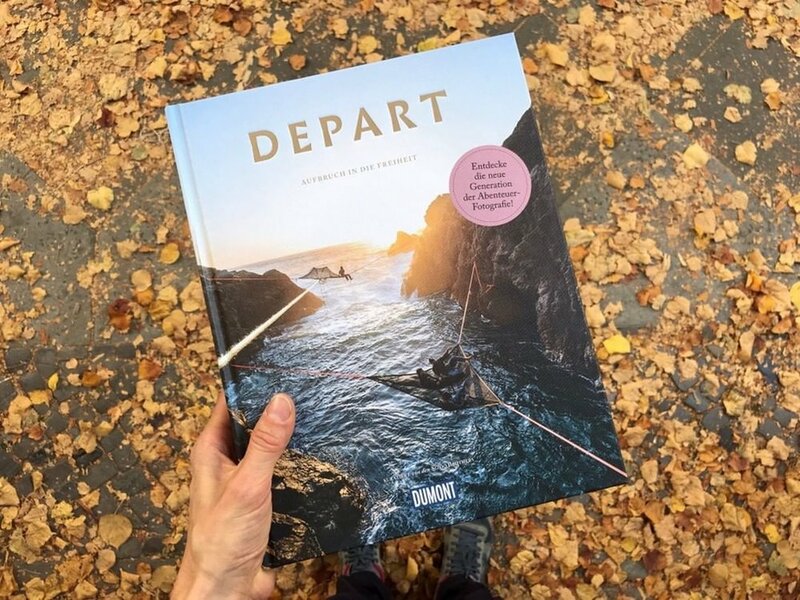 Depart, one of the first books I worked on for MENDO, is now available in Germany! 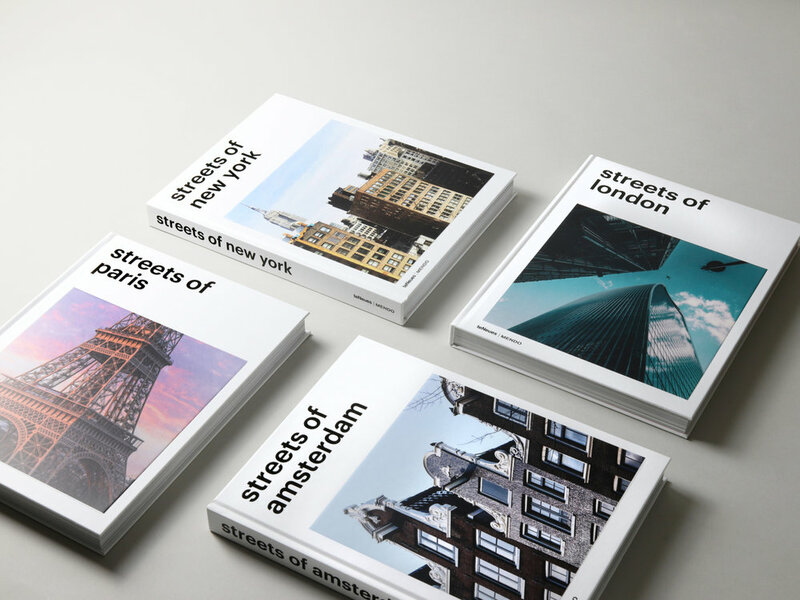 I love how the book makes the leap from the online medium of Instagram, to the offline world of photo books. 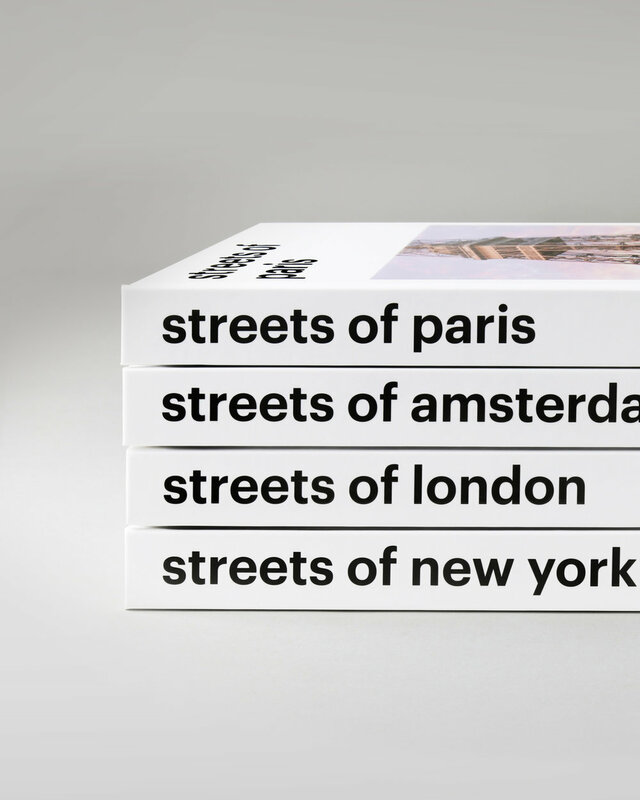 The wanderlust-inducing book boasts over 25 talented, young and ‘new’ photographers, that offer a new perspective on contemporary photography. For ‘Depart’, which is published in Germany by the renowned publishing house Dumont, I’m responsible for every word that’s in the book, including the introduction text. 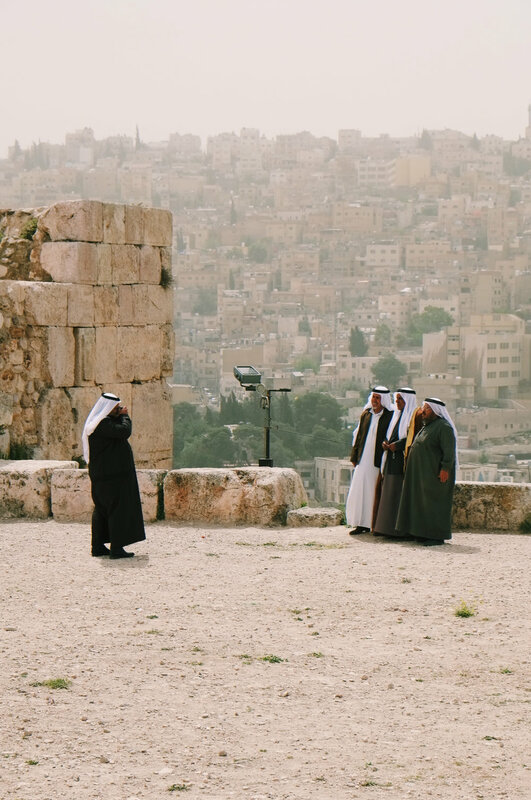 There is also an eight page chapter in Depart, that features photos I took on a trip to Israel, Jordan and Palestine. 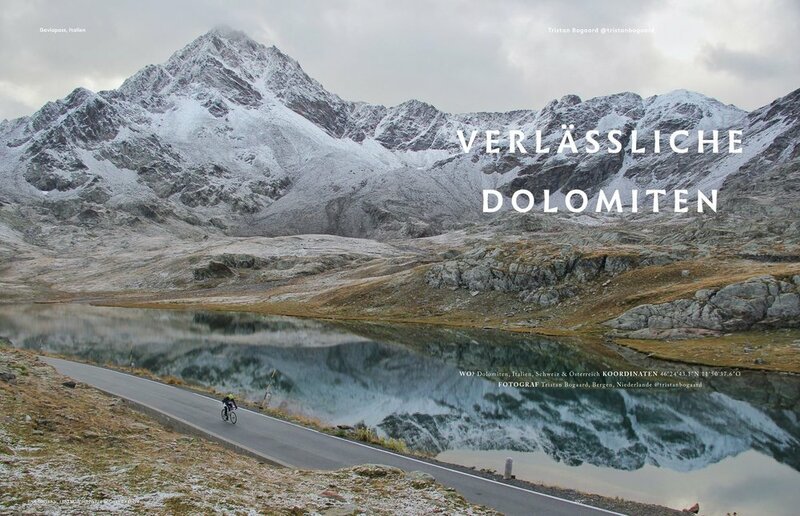 To buy the German edition of Depart, you can visit the Dumont Reise Webshop. The international edition of the book is on sale at MENDO. A while back, Hypebeast featured Depart on their website - click here to read the piece! Check out the ‘Books’ tab of this website to read more about the books I made for MENDO. As a New Dutch Photography Talent, I’m very proud to share that my work is on display at the legendary music venue ‘De Melkweg’ in Amsterdam! Together with the other ‘New Dutch’ talents, my work is beautifully printed by Fotolab Kiekie and exhibited at the ‘EXPO’ part of De Melkweg. Browse through the pictures above (from left to right) to see more of the exhibition. 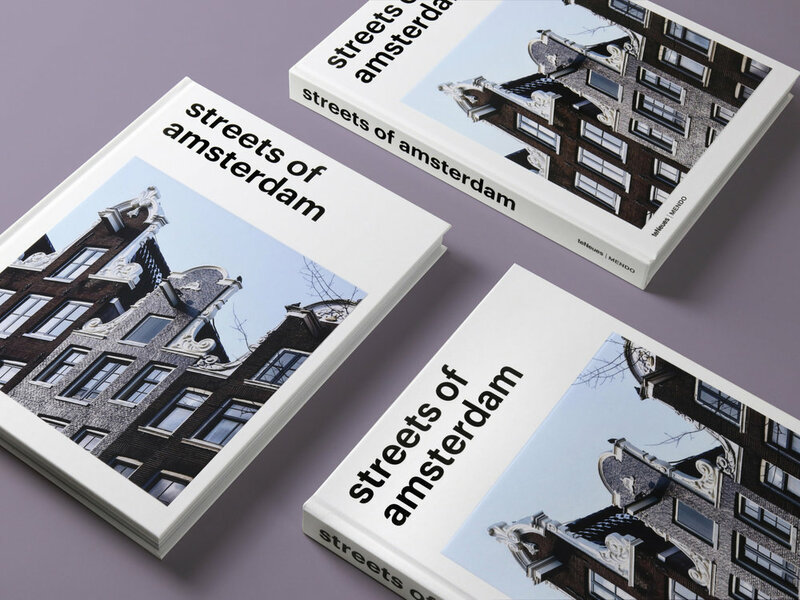 Read more about the New Dutch Photography project, set up by GUP Magazine & Nikon, in my previous blogpost. I couldn’t be more proud of Saskia, who has won a prestigious Dutch award for talented journalists, the ‘Philip Bloemendal Prijs’! The jurors praised her ability to convey difficult stories through “clear texts and powerful imagery”. Saskia works as an Africa correspondent for Dutch media, like TV broadcaster RTL Nieuws, radio program Bureau Buitenland and newspaper Trouw. To read the whole jury report, click here! To check out her great appearance in TV show RTL Late Night, click here. Last month, my pictures of my girlfriend Saskia and another Dutch Saskia, writer Saskia Noort, were published in several online / print media. Radio station NPO Radio 1 and newspapers NRC Handelsblad and Trouw published my portrait of Saskia Houttuin, which was also included in several press statements. Some of my photographs of Saskia Noort’s trip to Tanzania were shown in this NPO Radio 1 video segment and were used by De Nieuws BV and NPO online. In the month of November, I took over the photo blog of German book publisher Hatje Cantz! The international publishing house is specialised in photography, art, architecture and design books. On invitation of Nadine Barth, Hatje Cantz’s Consulting Editor for photography art books, I wrote several blogs about photography-related issues. 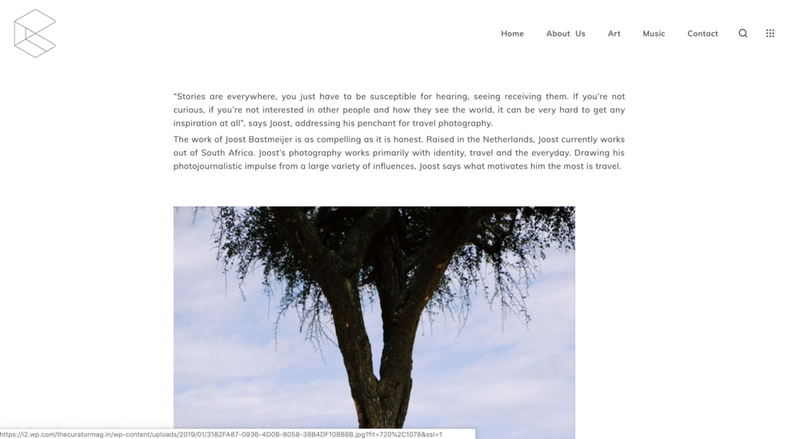 You can check out the blog to read features of talented (African) photographers like Sam Vox, Fredrik Lerneryd, Prince Gyasi, Yagazie Emezi and Brian Otieno. 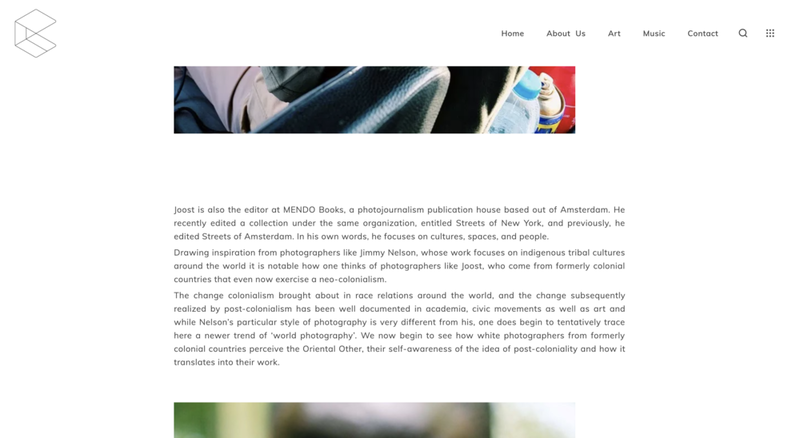 Other blogs are focussed on model consent forms, the New Dutch Photography Talent project and the Eye for All Auction!